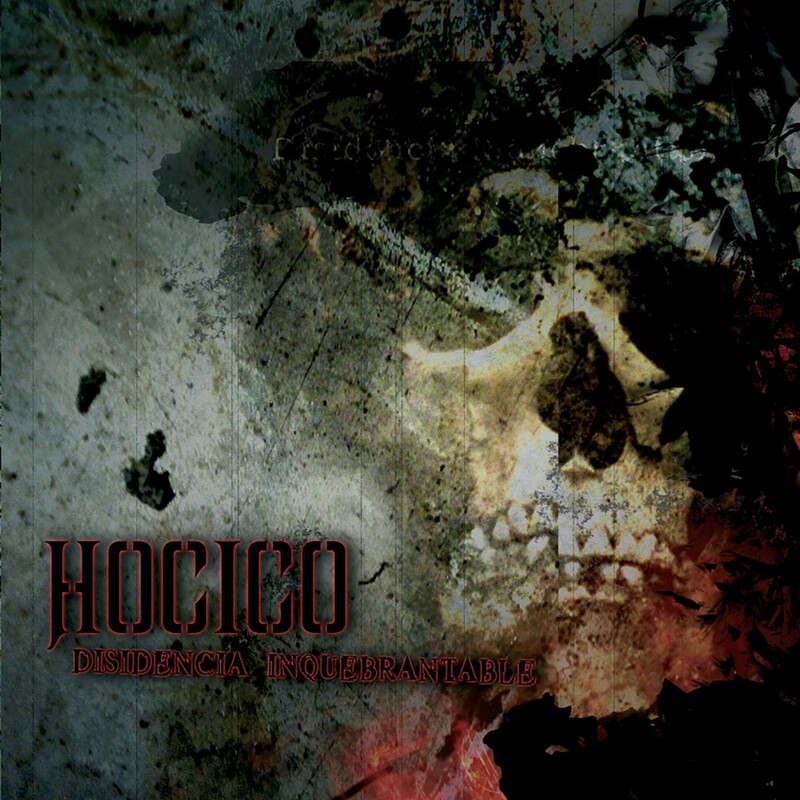 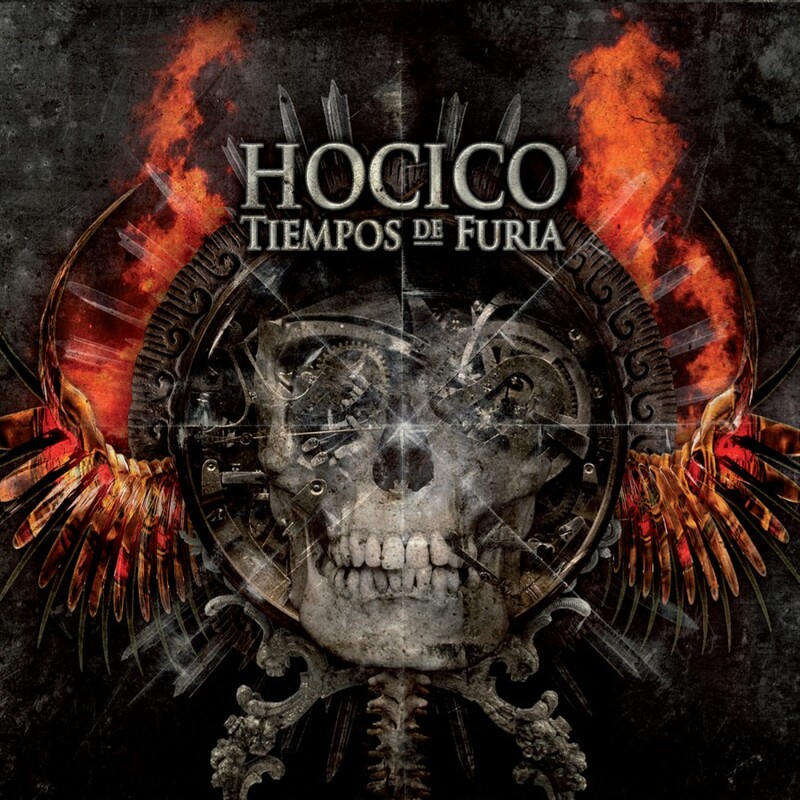 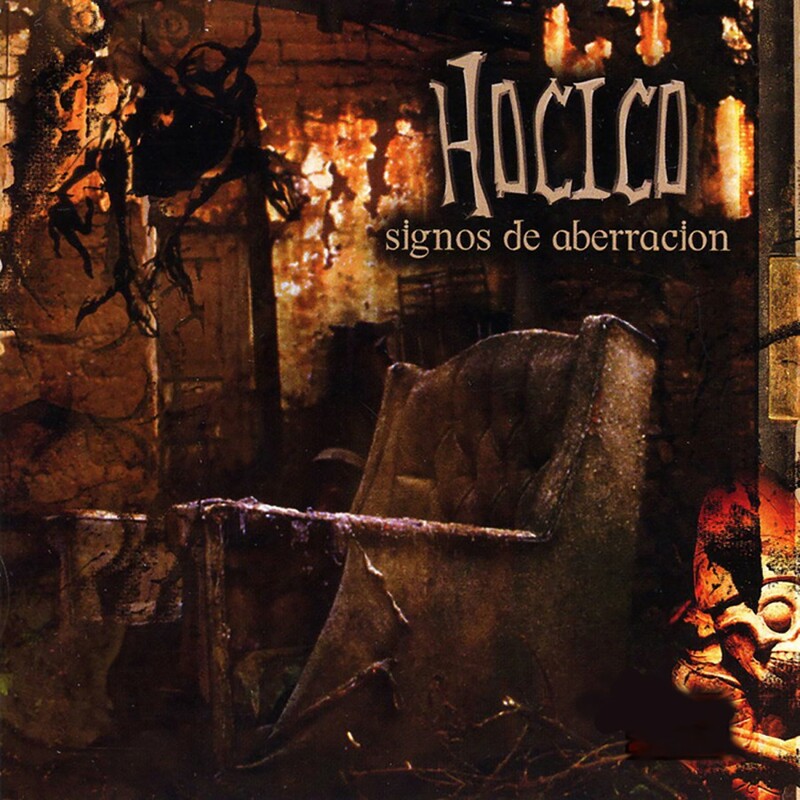 Undisputedly Hocico's most advanced and sonically diverse release to date, "Signos De Aberracion" creates dark and aggressive sounds filled with nightmarish atmospheres, classical landscapes, and driving beats. 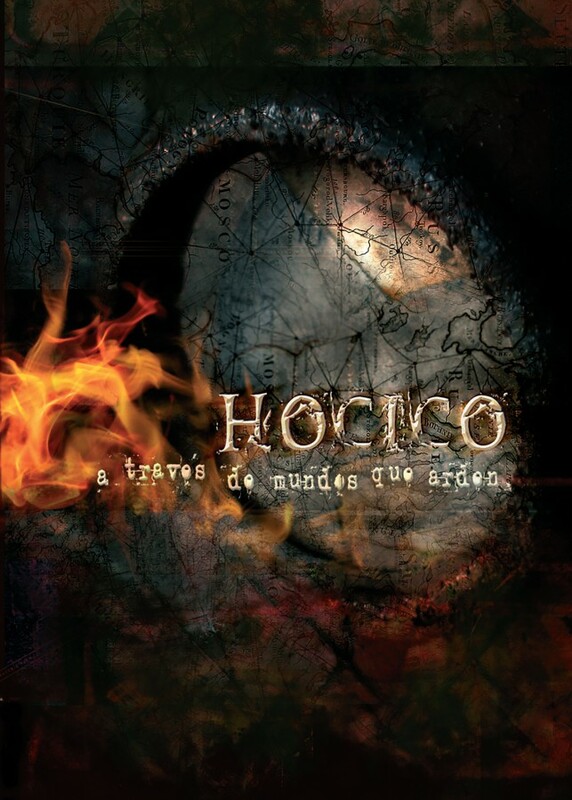 Mexico's greatest export is one of Electro's greatest asset. 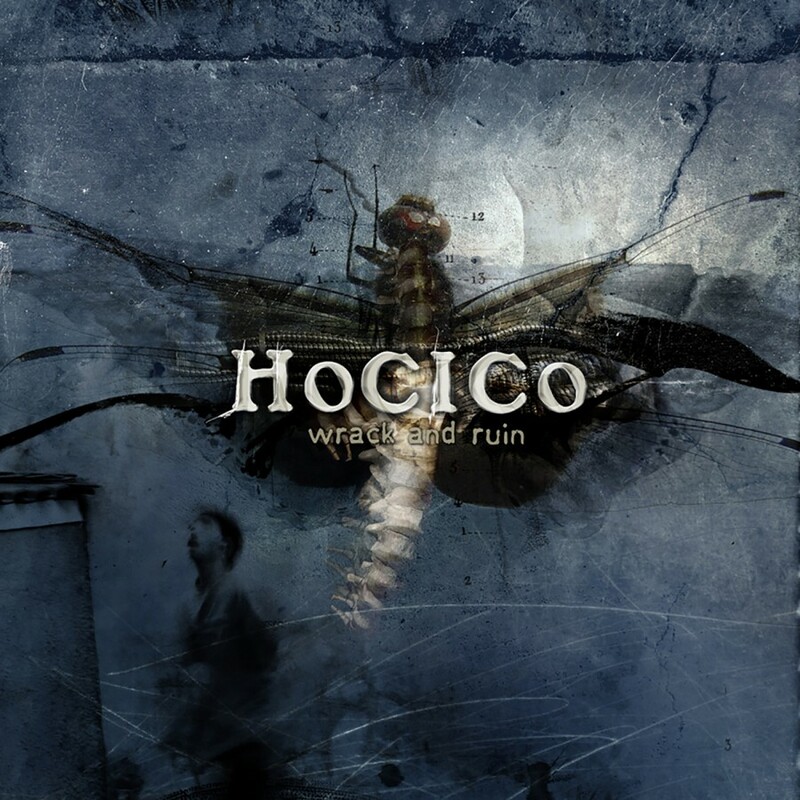 Released domestically on Metropolis Records.